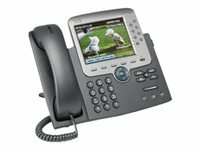 Call coverage is a critical capability for administrative assistants and others who must monitor, manage, and cover the status of calls. 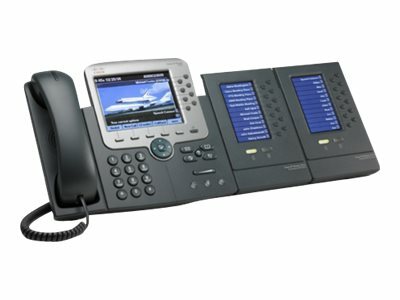 This capability requires the ability to instantly determine the status of numerous lines beyond the six-line capability of the Cisco Unified IP Phone and eight-line capability of the Cisco Unified IP Phone. 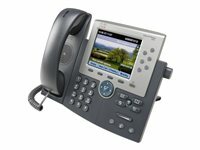 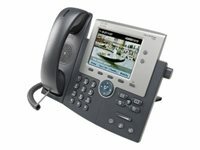 The Cisco Unified IP Phone Expansion Module 7916 extends the capabilities of the Cisco Unified IP Phone with additional buttons and an LCD display. 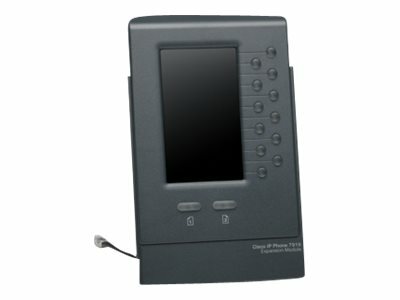 With this expansion module, you add 12 physical keys with access to 12 additional keys through the page keys for a total of 24 buttons to the existing 6 buttons of the Cisco Unified IP Phone and the existing 8 buttons of the Cisco Unified IP Phone. 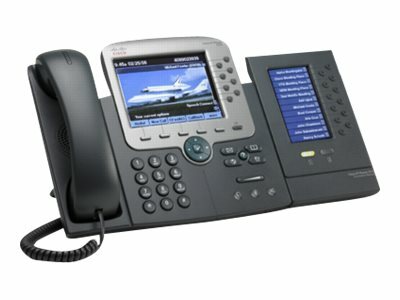 You can use up to two Cisco Unified IP Phone Expansion Module 7916 modules with the Cisco Unified IP Phone.